Most homeowners would love to save money. After all, money saved is money gained. One of the best ways to save money is to find the leaks in your home. Most homeowners do not realize that houses usually have energy leaks, and they are causing the unnecessary increase to your home's utility bills. The obvious step to take is to plug these holes. There's just one problem, though. Most homeowners are simply not skilled nor equipped to find these leaks. Thankfully, you can hire On Call Electrical for a professional home energy audit. The main advantage of a home energy audit is the decrease in your monthly energy bills. A home audit will find leaks or optimize the current systems of the house to ensure energy efficiency is at maximum. An energy audit can also increase the comfort of your home. For example, air leakage can actually create an environment that is unhealthy and uncomfortable. A quality home energy audit will find these leaks and once identified, cost-effective sealing solutions will then be presented. A home energy audit can actually increase the value of your home. According to a study done by the Appraisal Journal, for every $1 saved annually, the value of your home also increases by as much as $20. The figures might not be impressive enough, so here's a real-life example. If your home can save $300 in energy costs per year, the value of your home increases by $6,000. However, there is one thing that you should know. 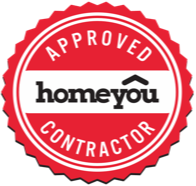 The benefits of a home energy audit are largely dependent on the service provider that is doing the actual service. Hence, your best bet is to opt for a professional. When it comes to home energy audit, it's best that you stick with On Call Electrical. Below are a few of the many reasons why they are the best. 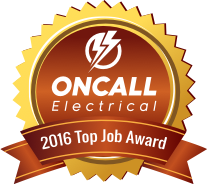 Attention to detail - On Call Electrical's experts are experienced and trained to know what to look for. Also, they can present you the findings in a clear and non-jargon fashion. 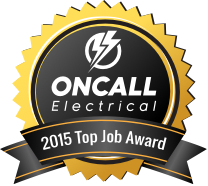 On Call Electrical can even recommend fixes in the order of highest to lowest priority. 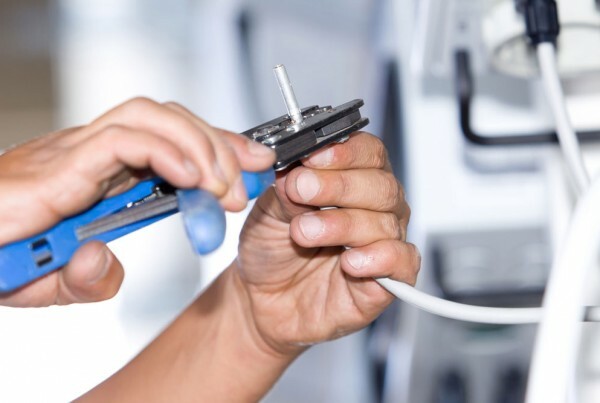 On Call Electrical's technicians stick to an established checklist and process. 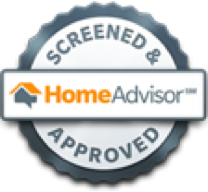 As a result, you can trust them to do an accurate and thorough home energy audit. Customer-oriented goals - On Call Electrical is all about improving the client's quality of life. They can help in greatly improving your home’s indoor air quality. 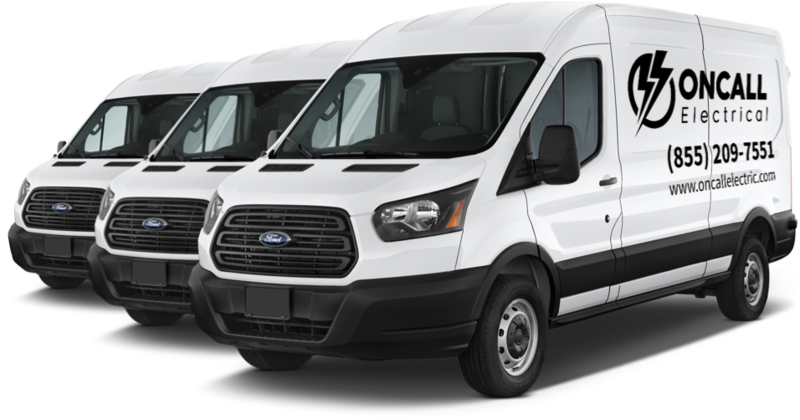 Also, they can help you live a "greener" life without sacrificing cost or comfort. 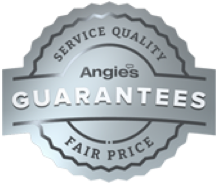 Integrity - On Call Electrical takes pride in honesty and reputable work. They will pledge to do it right on the first try. You can also expect them to only recommend high-quality products at fair market prices. Also, On Call Electrical continually updates their licensing and insurance to protect you from any legal problems. If you truly want to save money, then don't save money by hiring an inexperienced home energy audit service. Chances are, error and inaccuracies will be in the report. On Call Electrical is all about being thorough and accurate. Hence, call them now to get a free estimate.